Charley Thompson is a 15 year old boy who dreams of stability. Son of a single father, he moves frequently from city to city. When the pair set off in Portland, Oregon, Charley gets a job to assist a horse trainer. 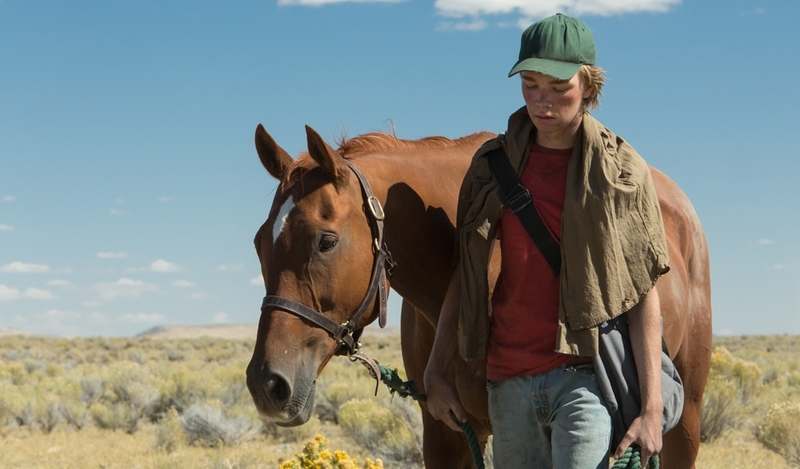 At work, he is charmed by an old horse named Lean-on-Pete and when he discovers that the animal`s life is at stake, he decides to take extreme measures to save his new friend.